In the great pantheon of classic tiki cocktails, the Zombie has to be one of the best. 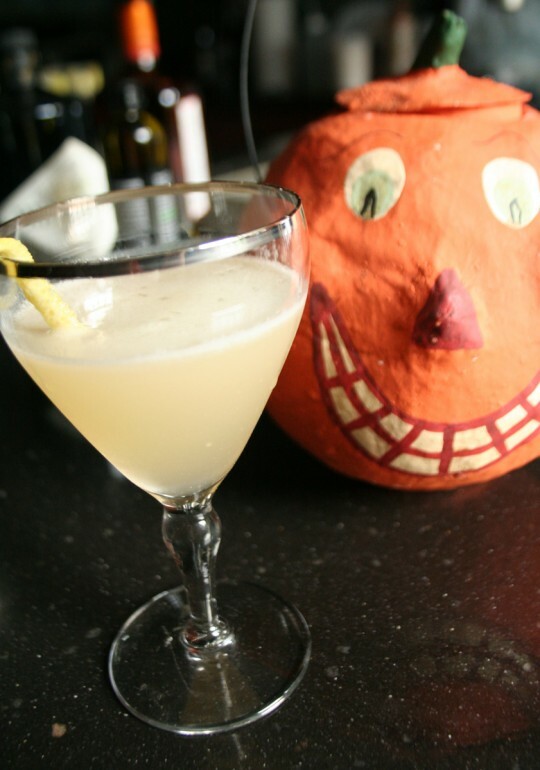 The Zombie Cocktail is a blend of rums, citrus, pineapple and spice. 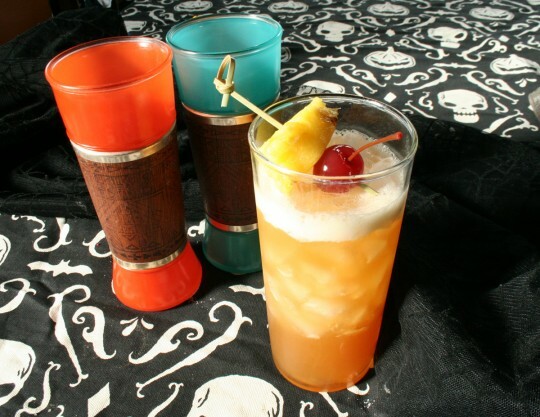 Invented by Don the Beachcomber, or Donn Beach as he was legally known, in 1934, the Zombie helped to kick off the tiki cocktail craze.. A former bootlegger, Don opened a Polynesian restaurant in Los Angeles in 1937, the Zombie was one of his first signature cocktails. 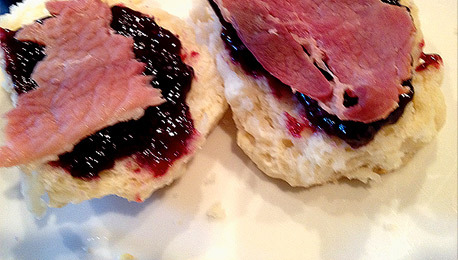 As Jeff Berry recounts in his book “Beachbum Berry Remixed”, Don concocted the recipe for a customer who came in looking for a hangover cure. 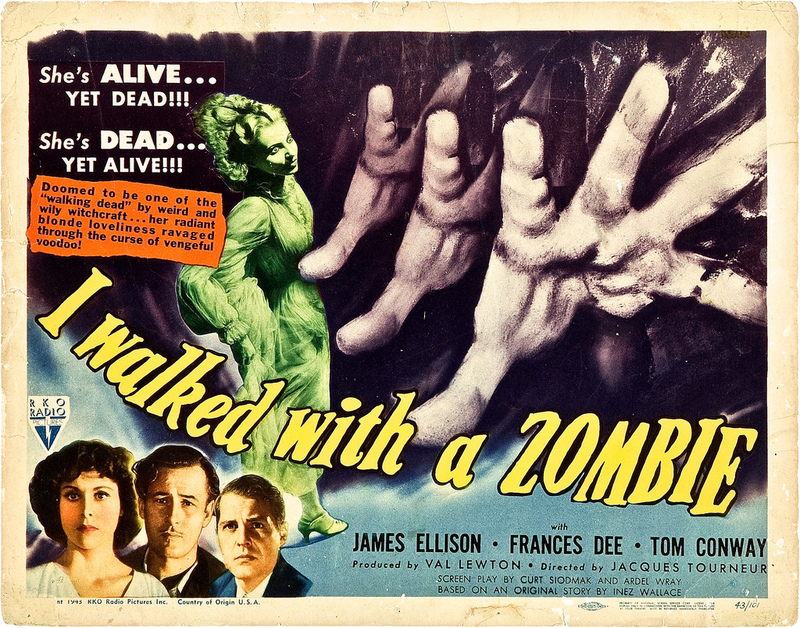 The story goes that after Don served him this pick-me-up, the customer said “I felt like the living dead–it made a zombie out of me.” Thus, the Zombie Cocktail was born. 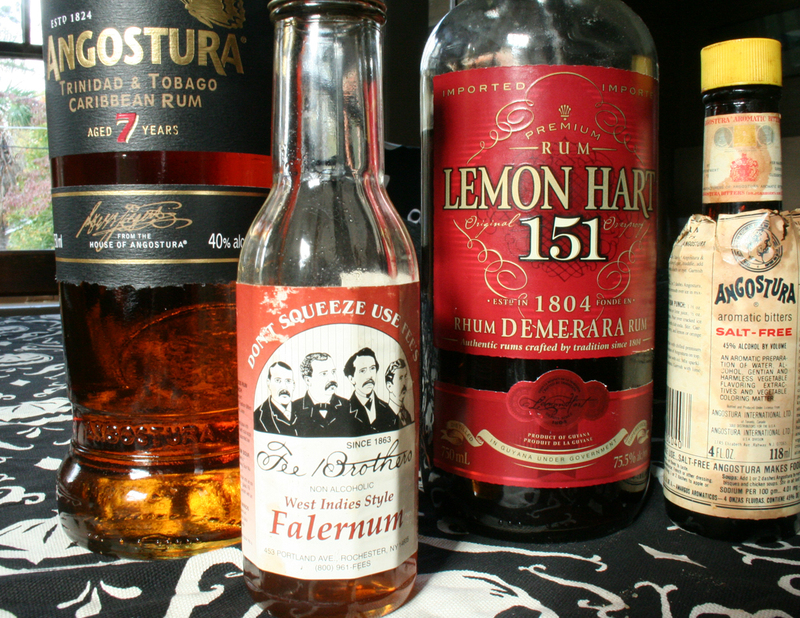 There are numerous versions of the Zombie cocktail recipe. Because Don the Beachcomber was super secretive about the recipe, many other bartenders had to recreate their own versions. It was not until Jeff Berry (or Beachbum Berry) began research into Don’s original notes and interviews with his former staff that he was able to piece together Don’s original recipe. If you are interested in all things tiki, you HAVE to check out Beachbum Berry’s books and website. He is the master! Put everything in a blender. Blend just until mixed (5 seconds). Pour into tall decorative glass. Add ice cubes to fill and garnish with mint sprig. Place all the ingredients with 1 cup crushed ice into a cocktail shaker. Shake until cold. Pour into a tall glass (a tiki glass if you have it!). Garnish with pineapple and cherry.